I recently had the opportunity to attend a wine tasting event at iYellow Wine Club and instantly fell in love with the venue and staff. Both are full of wine lovers and enthusiasts encouraging each other to learn more and just enjoy wine in general. 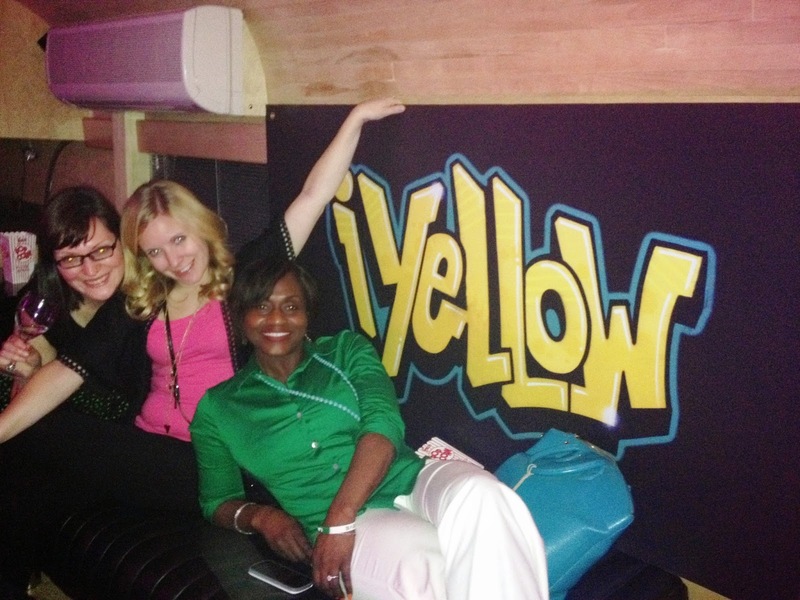 Airship 37 is an awesome venue and iYellow Wine Club really decked it out! With broken down school buses and props for silly picture taking - the 2nd Annual Summer Wine Jam was a blast! 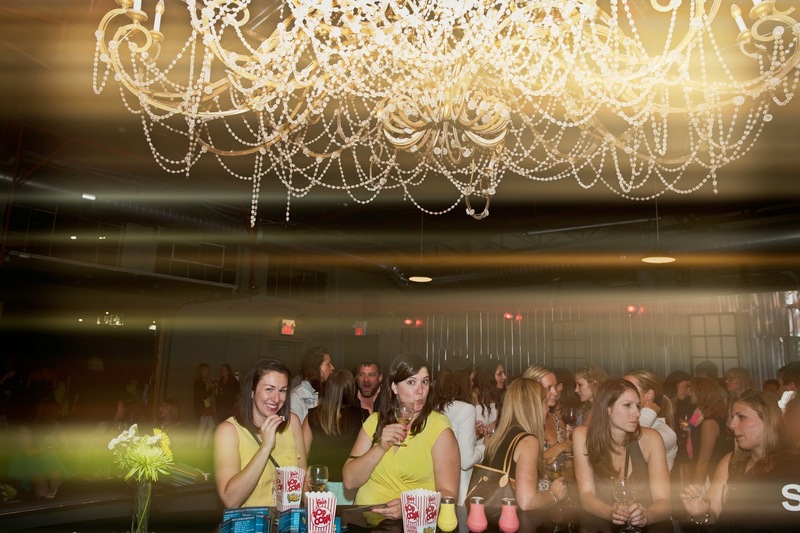 Featuring both indoor space and outdoor space - Airship 37 was a great venue choice. CLICK HERE TO ENTER MY CONTEST TO WIN A PAIR OF TICKETS TO JOIN ME AT A WINE CLASS AT THE IYELLOW WINE CAVE! As I mentioned, the 2nd Annual Summer Wine Jam featured well over 50 wines to sample from and of course, I had my fair share of bubbly! (Obvs!) 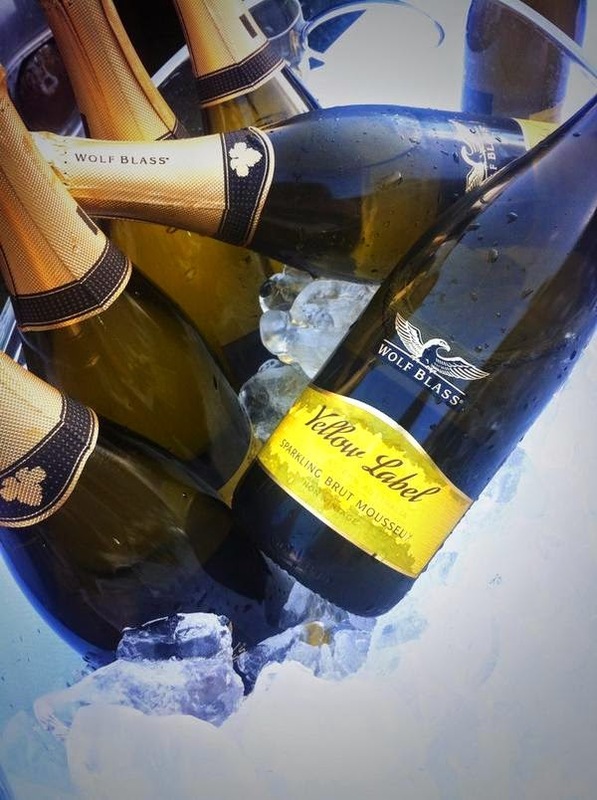 One of my favourites from the night was definitely the Wolf Blass Sparkling Brut Mousseux. It was light and crisp, and absolutely delicious! I also enjoyed the Radio Boka, which is the wine from my original tasting at iYellow Wine Club and the one that started my love for the club and their events! Did you know that iYellow Wine Club also has a Wine School? Not only does iYellow Wine Club offer Wine Classes, there are also Beer Classes and Cheese Classes. 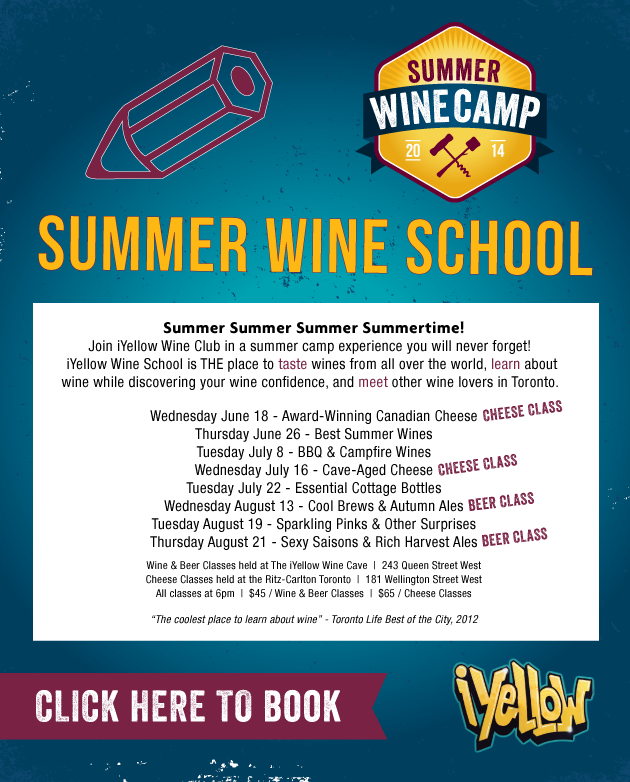 The Wine and Beer classes are held at the awesome iYellow Wine Cave on Queen Street West, and the Cheese Classes are held at the Ritz-Carlton down on Wellington. On August 19th, I will be attending the Sparkling Pink & Other Surprises class and thanks to iYellow Wine Club - I want YOU to attend as well! Enter below for your chance to win a pair of tickets for the Sparkling Pink & Other Surprises class. Disclaimer: My entrance to the Summer Wine Jam was complimentary, but as usual, my views and opinions are my own and seriously - it was a lot of fun!